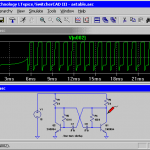 LTspice IV is a powerful free analog and mixed signal circuit simulation and schematic capture tool offering unmatched performance, speed and ease of use. LTspice IV is intended to be used as a general purpose schematic capture program with an integrated SPICE simulator. The idea is you draw a circuit(or start with an example circuit that’s already drafted) and observe its operation in the simulator. The design process involves iterating the circuit until the desired circuit behavior is achieved in simulation. 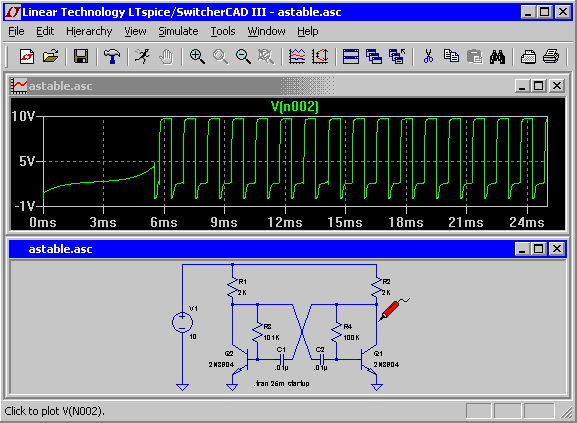 Earlier versions of LTspice included a synthesizer that would attempt to divine a SMPS design from a user-supplied specification, but that mode of operation has been obsoleted. The schematic is ultimately converted to a textual SPICE netlist that is passed to the simulator. 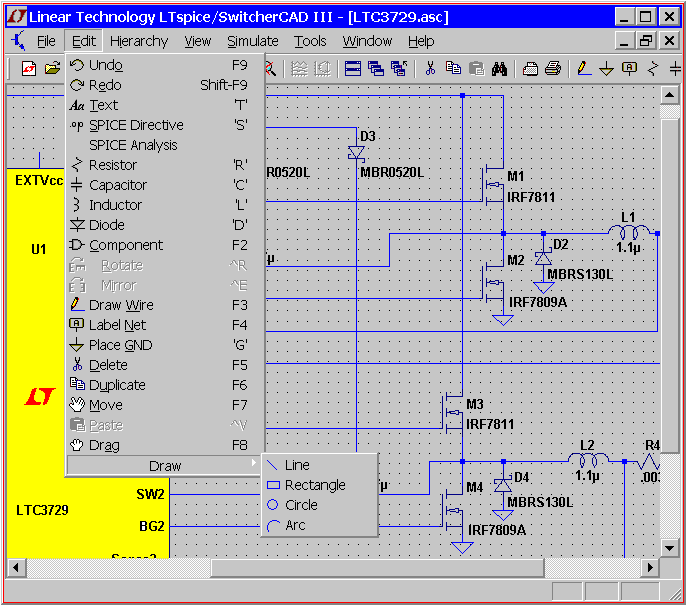 While the netlist is usually extracted from a graphical schematic drafted in LTspice, an imported netlist can be run directly without having a schematic. 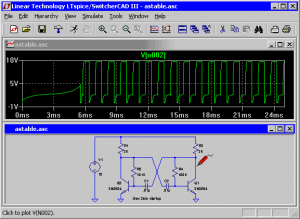 This has several uses: (i) Linear Technology’s filter synthesis program, FilterCAD, can synthesize a netlist for LTspice to simulate the time domain or frequency response of a filter. (ii) it simplifies benchmarking LTspice against other SPICE programs (iii) professionals historically experienced with SPICE circuit simulators are familiar with working directly with the textual netlists because schematic capture was not integrated with SPICE simulators in older systems. This HOWTO also provides advice about using LTSpice and or ngspice to simulate a circuit netlisted with spice-sdb. 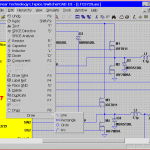 I assume that you are already familiar with electronic design the mechanics of schematic capture using EDA tools and SPICE simulation in general. after use of software I can comment more. i am very happy to have some tin like this as a student it help me so mach. when u have more update late me now. Thank u.